To celebrate the new school year I'm hosting a giveaway each day this week (September 1st-7th) featuring educational products and books! Today's giveaway is sponsored by Arx Publishing! Today I'd like to introduce you to Arx Publishing! Arx Publishing is a small Catholic press working to restore traditional values by 'reclaiming' literature with lots of great books to choose from including many books perfect for homeschoolers. 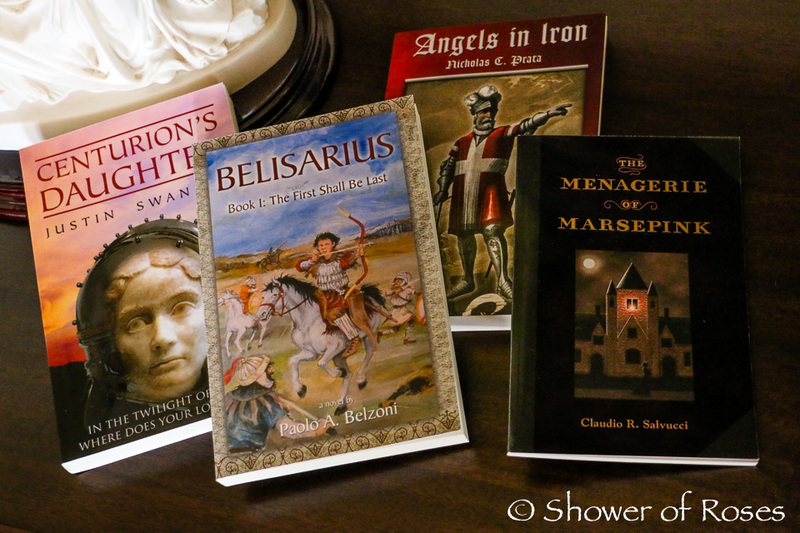 Arx Publishing sent me a few review copies plus four of their books to offer my visitors here at Shower of Roses! One of the books Arx Publishing sent is Belisarius Book I: The First Shall Be Last by Paolo A. Belzoni. Our family is studying Early Medieval History this school year and it is one of the books suggested in the Connecting with History Rhetoric Level (Grades 10-12). Our oldest is only in 8th grade but I'm looking forward to reading this book myself and sharing it with the boys the next time we study this time period when they are in high school! 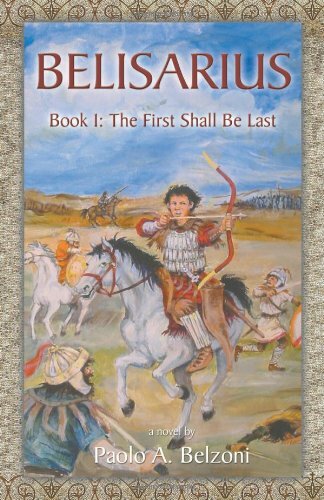 Belisarius: The First Shall Be Last is a historical novel that recreates the early life of this amazing hero. Filled with action and intrigue, the book is replete with historical and religious detail drawn from ancient historians. The novel is a fascinating introduction to the Justinianic period the last gasp of the Roman Empire and the infancy of Christendom in both the East and West. 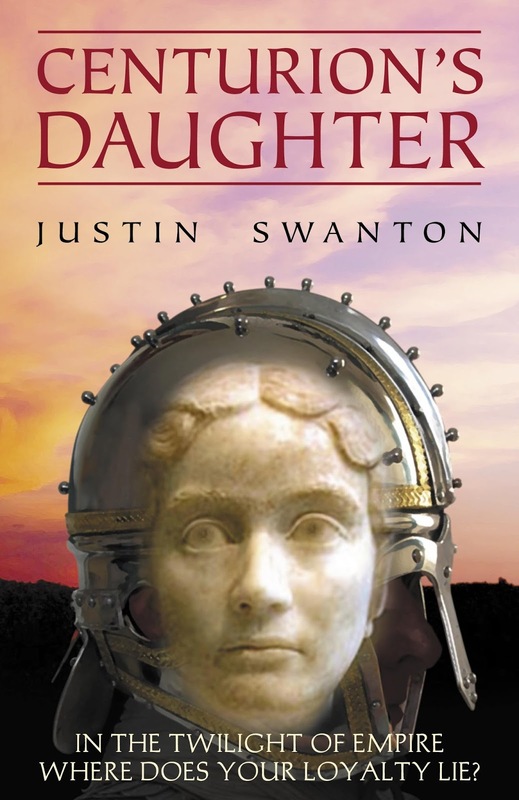 Written and illustrated by master storyteller Justin Swanton, Centurion's Daughter is a thoughtful and compelling journey to a little-known period of history when an empire fell and the foundations of Christendom were laid. Our boys are still a little too young to read Angels in Iron but my husband, who loves reading about the Siege of Malta, purchased and enjoyed reading this book last year. In fact he recently loaned our copy to one of my younger brothers to read as well! It's a great book for high school aged boys. Angels in Iron is based on the actual events surrounding the Siege of Malta in 1565. 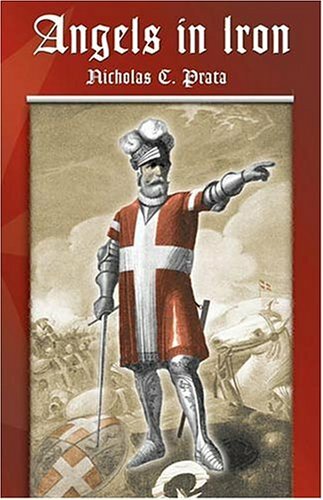 Nicholas C. Prata relates the tale in riveting and graphic prose which brings the extreme heroism of the knights and the unimaginable horror of combat sharply into focus. Prepare yourself for an epic adventure. A bright young zoology professor arrives at a prestigious Long Island college filled with jaded, materialistic scientists. But in a tower high above their heads, the college s angelic heiress devotedly watches over a collection of handmade animals made of a more mysterious stuff than cloth and string. 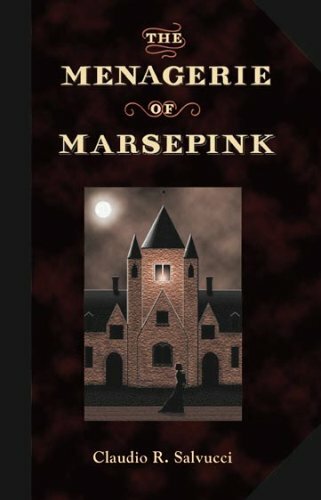 A tribute to the works of Nathaniel Hawthorne, The Menagerie of Marsepink is a moral allegory on the limits of natural science and the supernatural reality of the soul. This short story successfully captures the atmosphere and charm which characterize the works of the great 19th century scribe. "The highest and noblest thing that history can be is a good story." Be sure to enter Our September Book Basket and giveaway here, the Holy Heroes Giveaway here, the Saint Magnus, The Last Viking Giveaway here, the Homeschool in the Woods giveaway here, and a St. Michael Apron Giveaway over at Catholic Cuisine!